With the arrival of Apple Watch has come plenty of applications geared toward business use. Although the exact use cases remain to be seen, vendors want to design Apple Watch apps to streamline employee workflows. That's sent developers scrambling to update third-party iOS applications to function on a much smaller form factor than traditional mobile devices. Smartphones and tablets often focus on providing remote access to work tasks such as email that users want to do away from their desktop, but Apple Watch apps provide a different advantage by emphasizing quick interactions to view corporate data. Although these apps still rely on a companion iPhone or iPad, Apple Watch allows employees to access and record information right from their wrist, so they don't have to interrupt a conversation, meeting or other task. Which applications should your enterprise consider? 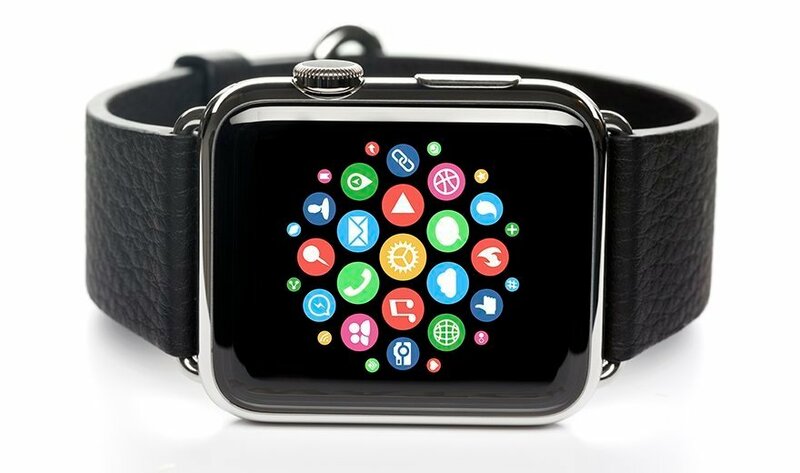 Take a look at five Apple Watch apps that could prove useful at work. Which Apple Watch applications might you try at work? I've personally found Evernote to be a bit hit and miss. I stick to drafts to compose notes. Hopefully with v2.0 drafts can inherit some of the power features from the phone app and be able to run actions directly.